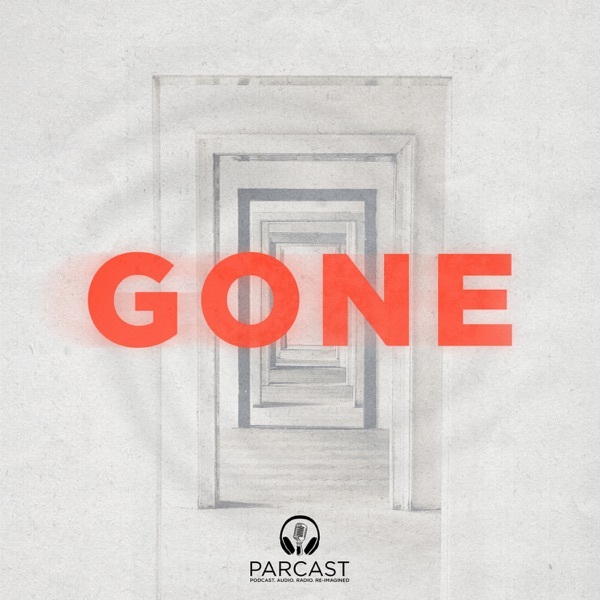 GONE | Listen Free on Castbox. Little thing. The Avenger was a propeller driven torpedo bomber. Kinds hurts your credibility when you say such things. Like your show though. Brian Hamill yeah, I wondered about that. what is with y'all and putting static at the end of your episodes? the last almost minute is static. if you have your earbuds in, DO NOT LEAVE THE VOLUME UP! I almost jumped out of my skin. argh - the 'e' is not said at the end of paiute. the team usually does such a great just when pronouncing non-European words. Why the repeated flub in this episode. awesome podcasts. presenters/narrators are not overly dramatic or cheesy. spewing out embarrassing antics between them. nope, they get straight to, also, they dont banter back and forth trying way too hard to be funny.